She is passionate about Worldgate’s programs to give back to the community including our public school philanthropy programs. In addition, Katelyn serves as President of Aldrin Elementary School’s PTA. Scott Montgomery is responsible for delighting our customers. He oversees the day to day operations of our Delivery, Consulting Services/Sales and the Recruiting operational teams. He leads the efforts of partnering with our clients and nurturing strategic alliances. Scott’s priority is his family. He is a loving husband of almost 20 years and a proud, hands on father of three ‘tweens’ including twins. In December 2016 Scott was appointed Chairman of MainStreet Bank’s Regional Board where he offers his leadership skills and support capabilities to ensure MainStreet and their clients achieve success in the community. Scott also enjoys real estate investing and maintains his real estate Salesperson license in Virginia. Scott earned an Associates of Science (A.S.) with honors (Phi Theta Kappa) from Northern Virginia Community College. Scott's leadership approach starts with employee well-being, growth and fostering a learner mindset. 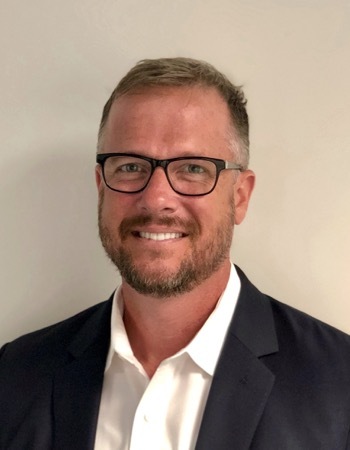 He has graduated George Mason University’s certification program as a certified leadership and organizational well-being coach and is pursuing ICF ACC accreditation. Scott is proud to lead an amazing team that collaborates with awesome clients. He looks forward to many more years of service to the public sector industry we serve. 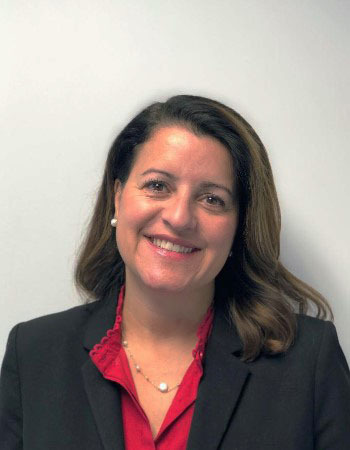 Dannielle LaRosa leads Worldgate’s Accounting and Finance division. Dannielle brings over 20 years of experience in finance, treasury and accounting at both public and private companies. She has a proven track record of solving business problems, improving profitability and driving change. 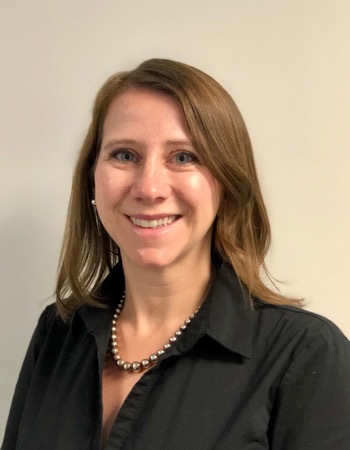 Dannielle holds a bachelor’s degree in Accounting from Virginia Tech, an MBA with honors from the University of Maryland, College Park, and is a certified public accountant. Dannielle keeps active with her four children, local politics and serves in a variety of volunteer positions within her children’s schools. Favorite Song: Rappers Delight, the Sugar Hill Gang. When I’m not working at Worldgate, I am in the community…either with the kids at their sports events, or school events, at a neighborhood clean-up effort or talking with neighbors. 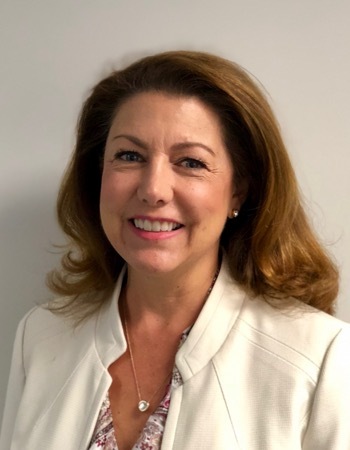 Diana is responsible for leading and developing our sales and marketing team to ensure we add value as a trusted advisor and thought partner to education and state and local leaders by enabling them to maximize their technology investment to fulfill their organization’s mission. Starting her career as a middle school and high school English teacher using the Macintosh 512Ke to personalize learning, Diana has made creating equitable learning opportunities through the effective use of instructional and operational technology her life’s work. She advocated for educators and district leaders in her leadership roles at Hewlett-Packard and Oracle Corporation and at smaller organizations such as Fuel Education and Knowledge Delivery Systems and for the non-profit, New Teacher Center. Diana is most proud of her accomplished and patient husband of over 26 years and their son who currently attends the U.S. Military Academy at West Point. She graduated and received her Texas Teaching Certificate from the University of Texas at Austin and the studied instructional systems design in graduate school at the University of Texas at Houston. Justin Zubrick has been with Worldgate since 2010. Justin is responsible for establishing strong working relationships with our clients and partners. He is a team leader and responsible for building a reputable name for Worldgate in the IT community and within the industries we serve. Justin has built Worldgate’s Talent Acquisition practice and is great at understanding client needs and working closely with them to design effective business solutions. Justin enjoys playing hockey and golf in his free time. When I’m not working at Worldgate, I can be seen playing hockey. As Vice President of our Public Sector division, Rob Moser’s primary role is to strategically expand our portfolio of service offerings and practice areas across the K-12 and Public Sector markets. 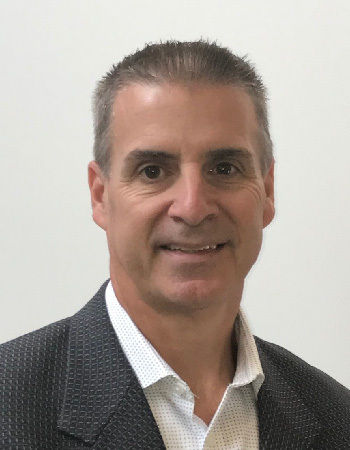 Rob has held a number of Executive positions in professional services and consulting organizations during his 30 year career, winning business and leading teams that work with clients in the application of new innovations to solve difficult business challenges. 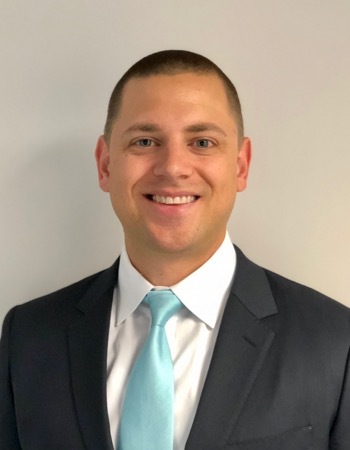 He has a passion for the application of technology solutions to improve constituent services in the Public Sector and to improve teaching and learning in classrooms across the United States. Rob holds a B.S. in Computer Science and an MBA from Rensselaer Polytechnic Institute and serves on the Board of Trustees of the Global Community Charter School in Harlem, New York. Rob enjoys traveling with his family, and now that his children have both outgrown his coaching skill level, he enjoys cheering for them as they compete. Favorite Vacation Spot: Thomas USVI. When I’m not working at Worldgate, I can often be seen with an adult beverage enjoying sitting on my front porch with friends. 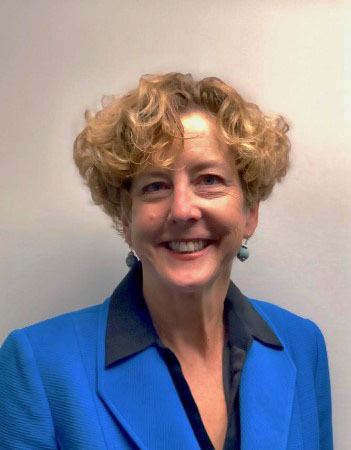 Tinsley leads Worldgate’s Human Resources, and ISO certified Quality Management System. 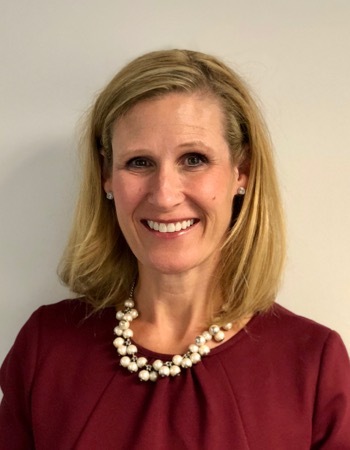 A Northern Virginia native, Tinsley holds degrees in Communication and Business Administration from George Mason University and Northern Virginia Community College. Tinsley's diverse working experience, ranging from small business management to hospitality, allows her to bring unique perspectives and creative approaches to Worldgate. Favorite Vacation Spot: I love the beaches of Puerto Rico and have vacationed there several times (I was even considering moving there), but my favorite vacation spots are Duck, NC, and Williamsburg, VA. Favorite Song: My taste and interest in music are always changing, so I don't have a favorite song. However, I used to work in the music industry, and my favorite artist that I worked with was Eminem (he was so personable and kind). Whenever his song comes on the radio; I crank it up! Guilty Pleasure: Watching Little Women of LA and keeping up with The Duggar Family. When I’m not working at Worldgate, I love to keep myself busy by chasing around my little boy. However, most of the time, you can find me in the kitchen. I enjoy lots of time cooking and baking for my family and friends. My husband and I also love to travel, and we are always plotting out our next adventure. 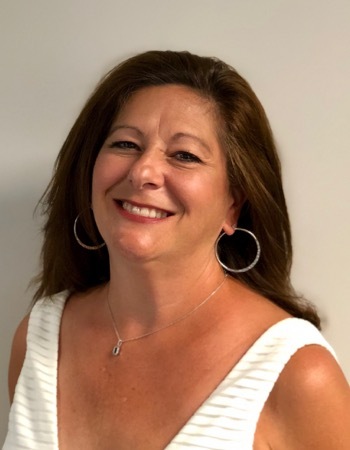 As Sales Coordinator for Worldgate, llc, it is Beth O’Rourkes role to document processes, coordinate Marketing efforts and to generally assist the executives of the Sales and Marketing organization. Beth has gained a wealth of experience in customer service and project management from her 28 years working for both public and private companies. She has a proven track record of identifying and rectifying customer issues as well as documenting processes to ensure consistency throughout an organization. Beth holds a Bachelor of Business Administration, International Business from the George Washington University. Favorite Vacation Spot: Sitting by any body of water. Favorite Song: Hallelujah sung by wounded veterans through Musicorps. Guilty Pleasure: Sitting on my deck while enjoying a cup of coffee and the silence of our woods. When I’m not working at Worldgate, I can been seen on the sidelines cheering on my sons playing football or cooking a meal for friends. Terri is the Recruiting Manager for Worldgate, llc. She is responsible for leading all aspects of the Recruiting department: Full life cycle recruiting, evaluating tools and processes, and building strong candidate/customer relationships. Terri brings over 6 years of recruiting experience. She is a Northern Virginia native with parents from Colombia, South America and she speaks Spanish fluently. She holds a Bachelor of Science degree in Industrial/Organizational Psychology from James Madison University. Terri’s priorities are focused on family and friends. She has three sons ages 18, 20 and 22 and will soon celebrate 25 years married to her husband Michael. Terri is passionate about volunteering for her favorite charitable organizations: Women Giving Back and Food for Neighbors. When I’m not working at Worldgate, I can often be seen spending time with family and friends, power walking and singing Karaoke. Rich serves Worldgate’s K-12 school district clients as a Project Manager. His rich K-12 experience in this role makes him invaluable to our clients. Prior to joining Worldgate, Rich worked as the Director of Operational Systems for the School District of Philadelphia. He has deep experience with Academic based applications such as SIS, Gradebook and Library Management and was also responsible for applications in the Business Operations area including Transportation, Facilities, Food Services and Student Records. He started his career as a computer programmer and progressed into the management ranks. Even though he was in a management position throughout most of his career, he also served as a Project Manager, directly responsible for many system implementations. He led all development activities ranging from requirement gathering, system and UI design, data integration, testing, documentation and even led end-user training sessions. 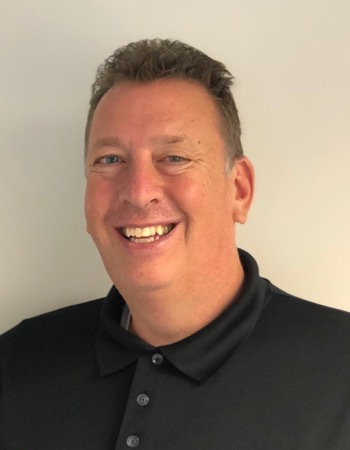 Rich has experience with implementing and integrating third party vendor systems as well as building custom web- based applications. He is always focused on helping customers utilize technology to improve their operational workflow and increase efficiencies. Rich holds a BS in Computer Science/Business Administration from Kutztown State College and is currently studying for his PMP certification. Outside of work, he is an avid football fan, coaches youth football and attends games at all levels. He also enjoys hanging out with his two daughters, family and friends, going to the beach, playing golf and working out. But his real out-of-work passion is doing DIY projects. When he is at home, he is normally wearing a tool belt looking for something to build or fix! Favorite Vacation Spot: Any BEACH!!! Guilty Pleasure: Hershey bar with Almonds. When I’m not working at Worldgate, I am usually wearing a tool belt and working on some type of DIY project !! !